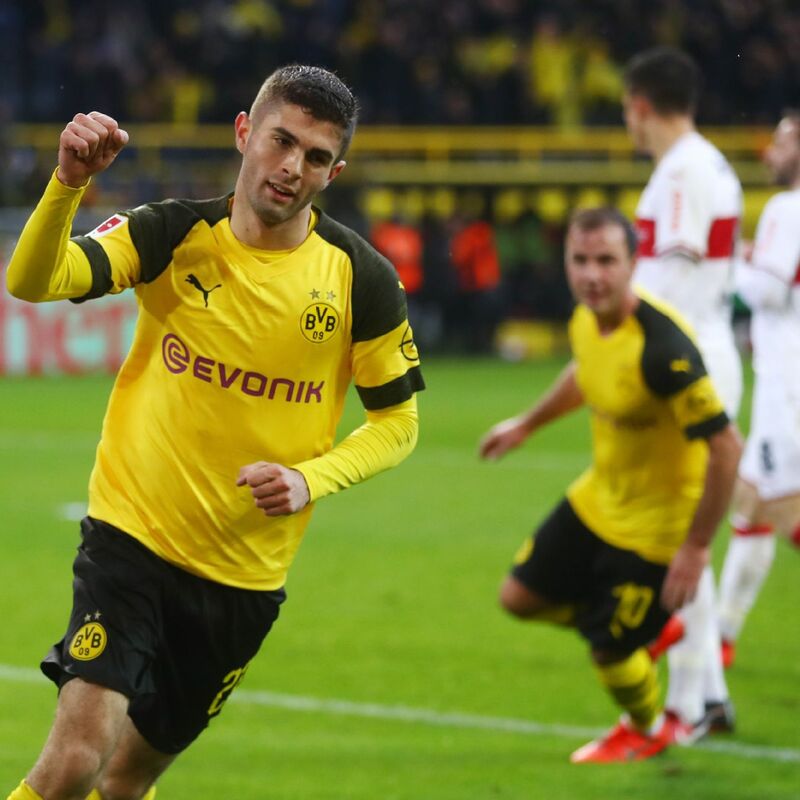 Christian Pulisic celebrates after his late goal confirmed Borussia Dortmund's victory. RB Leipzig's Yussuf Poulsen scored twice as they beat VfB Stuttgart 3-1 in the Bundesliga on Saturday to move within a point of third-placed Borussia Moenchengladbach. The 24-year-old Dane scored twice in a game for the fifth time this season in the Bundesliga to take his tally to 12 league goals so far. 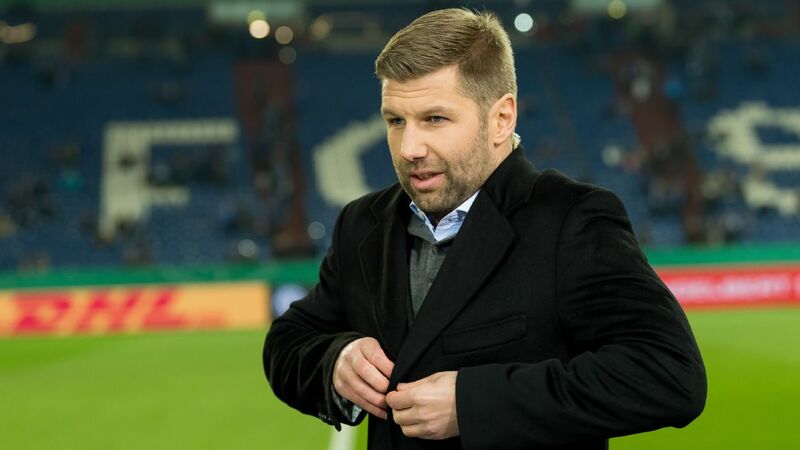 He opened the scoring in the sixth minute and added Leipzig's third in the 74th, after Marcel Sabitzer had put them ahead again following Steven Zuber's equaliser for Stuttgart in the 16th. Champions Bayern Munich had to work hard for more than an hour before beating VfB Stuttgart 4-1 in the Bundesliga on Sunday and stay six points off leaders Borussia Dortmund. The Bavarians, who face Liverpool in the Champions League last 16 next month, took the lead with their first shot on goal, Thiago Alcantara firing in from 12 metres. But instead of a comfortable afternoon, the hosts were made to work hard.